Explore the wonders of southern Indiana, 90 feet below the surface. 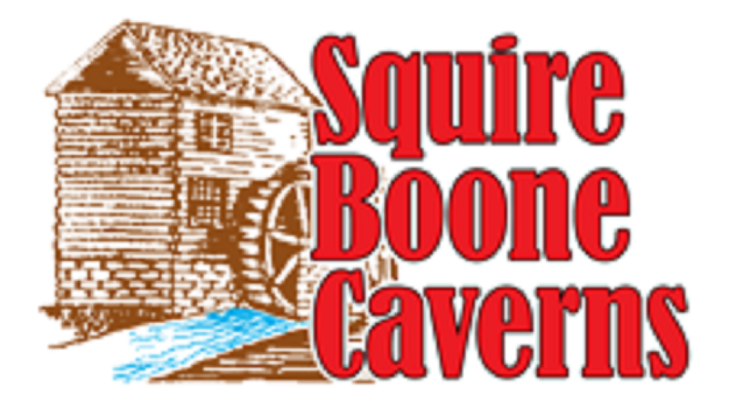 A tour of Squire Boone Caverns, located in Mauckport not far from Louisville, includes cave formations, rushing streams and underground waterfalls. These passes for you and three companions are valid through December 31, 2020, and cannot be used with discounts or group admissions. We have one set to each of the 2 highest bidders.